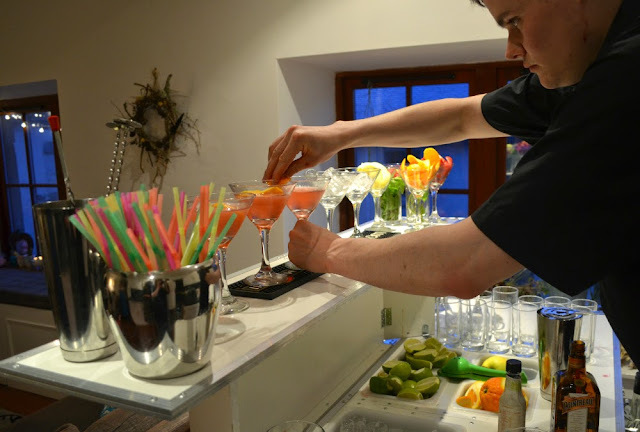 Cocktail parties are great, but cocktail parties with your own professional bartender (and no need to do the washing up afterwards!) are so much better. That's exactly what Social & Cocktail offer with their mobile bar packages, pretty much guaranteeing that you'll be the best host around. I'm a fan of cocktails, pals, and the excuse to dress a bit fancy for no reason, so it was a very obvious yes when Social & Cocktail got in touch and asked if I fancied trying out their service. All of their cocktail packages include a state-of-the-art mobile cocktail bar, a professional cocktail bartender, glassware, a selection of expertly prepared cocktails (which you can choose in advance), and the option to take part in a cocktail masterclass with your friends. They bring all of the ingredients and garnishes so you have literally nothing to do to prep for your party, other than let them in about half an hour before your guests arrive. This all sounded great (obviously), although I'll admit to feeling a bit weird about having a bar and a stranger in my house. My flat is pretty tiny, with a combined living room & kitchen, so I wasn't totally convinced that I'd fit a bar AND my friends in without it all feeling a bit squished and awkward. I also was a bit nervous about the bartender, because the whole thing just felt a bit out of my depth. 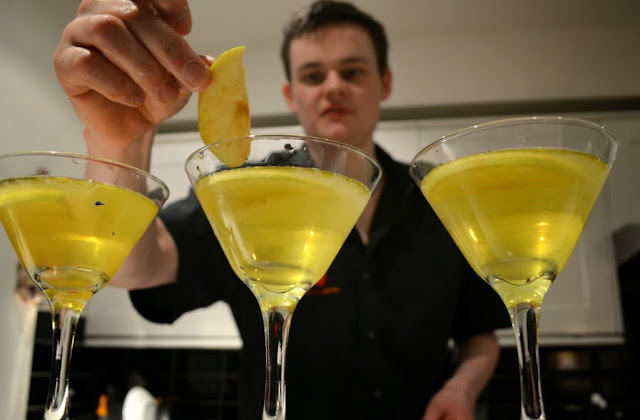 You don't usually spend Saturday nights with a person you've just met, making them serve drinks in your small kitchen. But it was BRILLIANT. Yeah, it was a little bit strange at first, when my pals all turned up in nice dresses and heels and we made super polite not-really-sure-what-to-expect small talk. 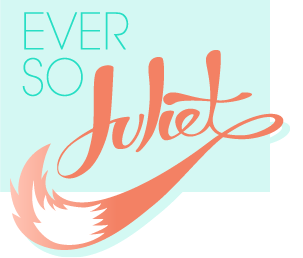 But it barely took any time at all for that to disappear, and it so quickly became the best, best fun. Our bartender was absolutely lovely too! He somehow managed to make it feel completely natural that he was my kitchen, and was super friendly, occasionally dipping into our chat, but mainly just getting on with things in the background. We were served five cocktails each: a french martini, a cosmopolitan, a strawberry daiquiri, an appletini and a mojito. Everyone remarked on how much nicer cocktails are when they are properly made (so true, it makes such a difference), and even though they were on the sweeter side of the cocktail scale, I was really happy with the menu we were served. We were all pretty happy to just be handed cocktails (particularly top-ups of cocktails! ), so none of my gang tried their hand at playing bartender, but if you fancy it, Social & Cocktail can also teach you how. I'm amazed by how good value this is - prices start from £25 per person if you pick from the popular menu (which is what we did), which gets you the whole package (bar, bartender, five different cocktails, and very generous servings). Some Edinburgh bars charge £8 per cocktail! 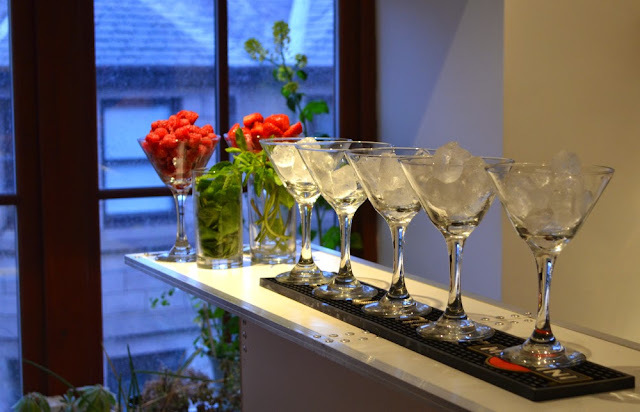 Social & Cocktail offer mobile bar hire in Edinburgh, Glasgow and Aberdeen, and you can find out more information on booking a package here: Social and Cocktail events. 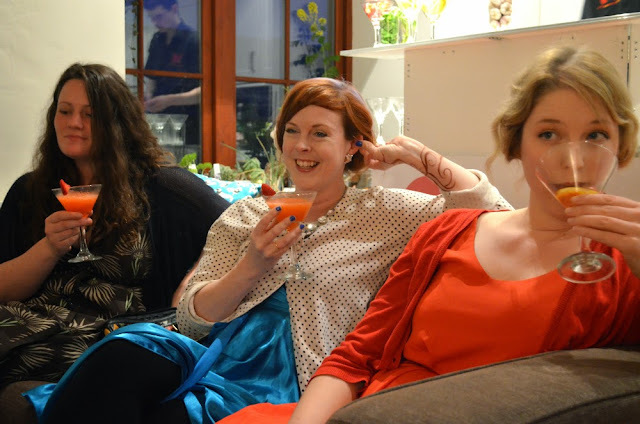 Why should hen parties have all the fun? Yeah, it's indulgent, but who cares! It's worth it. Ah I absolutely love cocktails! This looks like so much fun.